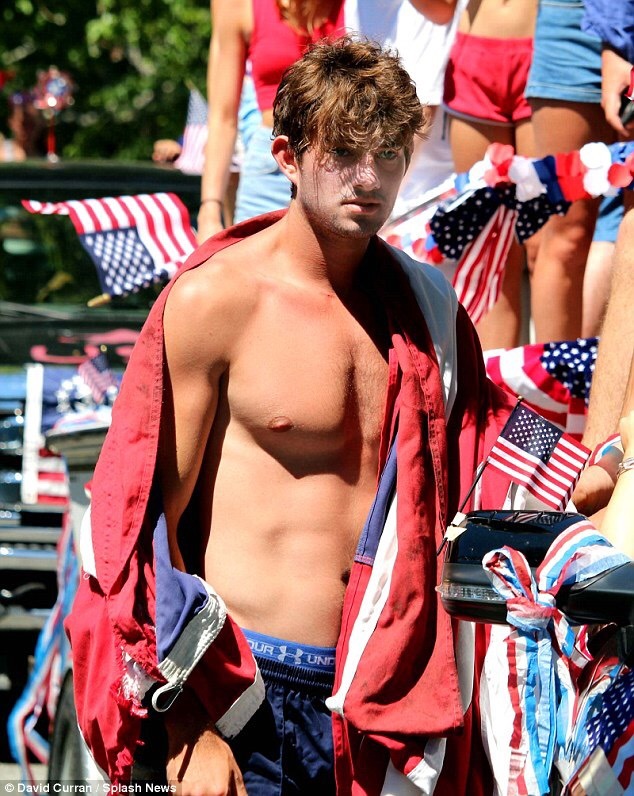 The grandson of Robert F. Kennedy was arrested for fighting outside a Colorado nightclub this week, and he says it all started because he was defending his gay friend who had been called a homophobic slur. 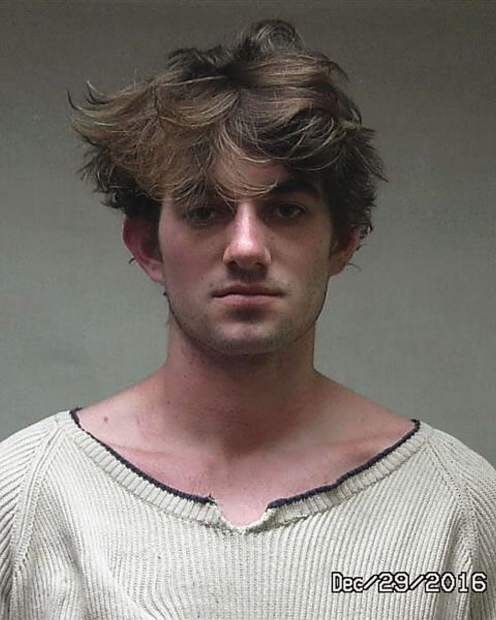 22-year-old Conor Kennedy was at Bootsy Bellows in Aspen when the fight broke out after a group of men allegedly refused to apologize for shouting the slur at his friend. 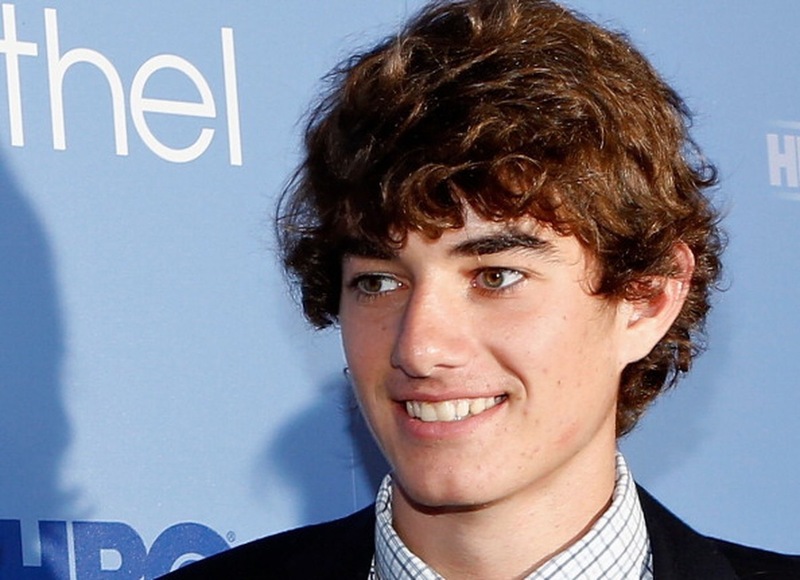 Tags: Conor Kennedy. Bookmark the permalink.